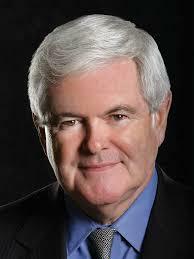 Newt Gingrich said: I have come to bring you a simple message. Iran must be free. The dictatorship must be destroyed. He also said: The only practical goal is to support a movement that could free Iran, and that's you. 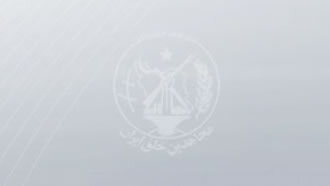 Mr. Gingrich added: The presence of 3000 MEK in Albania is a decisive defeat for dictatorship in Tehran. He praised the Iranian Resistance's president-elect Maryam Rajavi and said the name of your president will stand the same as George Washington and Lafayette in the United States.